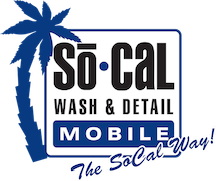 SoCal Mobile Auto Detailing | San Diego Paint Correction | Ceramic Paint Protection | San Diego Motorcycle Detailing that comes to you. Whether they’re Harley or Ducati, cruisers or choppers, custom or stock, import or American—some motorcycle owners are just as protective of their big boy bikes as they are of their homes and of their families. I hate to say it, but I’m sure there are a few motorcycle owners out there who would claim that they love their bikes even more than their spouses. Though for some of us that might be hard to imagine, it’s no secret that motorcycle owners are notoriously possessive of their bikes and tend to be abnormally attached to them. If you have a biker in your life, treat them like the Road King or Queen they are with a Motorcycle Detailing Gift Certificate from San Diego’s number one choice for San Diego motorcycle detailing, SoCal Mobile Detailing & Mobile Car Wash.
SoCal Mobile Auto Detail & Wash provides a variety of services to car owners, commercial truckers, RV enthusiasts, and motorcyclists among others. 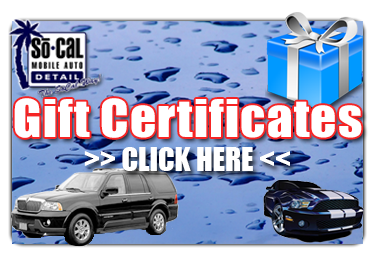 And the best part about SoCal Mobile Auto Detail & Wash is that we come to you. Odor removal, paint correction, paint protection, headlight restoration, and interior protection can all be done on the fly by our professional detailers. At SoCal Mobile Detail we’re in the business of helping you get back that new-bike-feel and of course, helping you protect the investment you made in your bike in the first place. One of the easiest ways to protect the investment you made in your motorcycle is to have the bike detailed by a professional at least once per season. Basic maintenance like oil changes and tune ups are a no brainer, but for one reason or another, sometimes detailing a motorcycle gets overlooked. Even if you like to take care of your bike on your own, it can’t hurt to have a professional go over it with a fine-toothed-comb every once and awhile. Motorcycle Detailing and Much More! 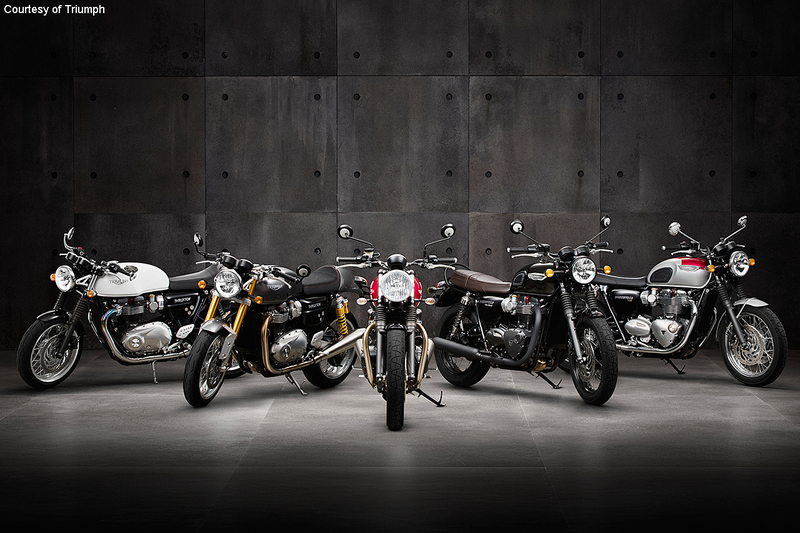 Plus, with all the small and moving parts that make up a high-performance motorcycle, it is easy to miss one or two. A skilled professional auto detailer will clean up those tiny parts and might even uncover a mechanical or structural issue that you previously overlooked. Though the parts on a motorcycle can by tiny, all bike owners know that sometimes the smallest pieces can grow into a major problem that can be expensive to fix—or worse, cause an accident. So call SoCal Mobile Detailing today and get your motorcycle back in showroom condition. This article was written by Kosol Ros on behalf of Dent Finish San Diego. San Diego’s #1 PDR service provider!